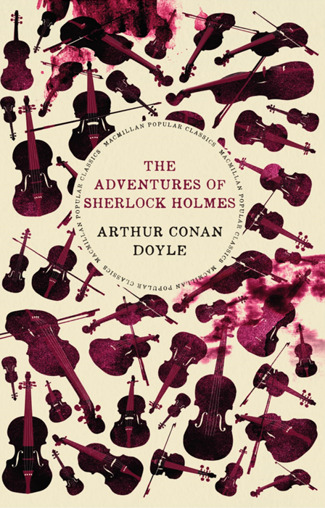 Arthur Conan Doyle was born in Edinburgh in 1859. After a rigorous Jesuit education, at Stonyhurst College in Lancashire, he trained to be a doctor at Edinburgh University. Eventually he set up in medical practice in Southsea and, during the quiet periods between patients, he turned his hand to writing. Although Sherlock Holmes was Doyles greatest creation, he believed his historical novels such as Micah Clarke and The White Company were of greater literary quality. He also created the irascible Professor Challenger in The Lost World and the comic French soldier Brigadier Gerard who appeared in a series of short stories. Doyle was knighted in 1902. Towards the end of his life he devoted much of his time to his belief in Spiritualism, using his writings as a means of providing funds to support his activities in this field. He died in 1930.